View More In Giveaway Bags. 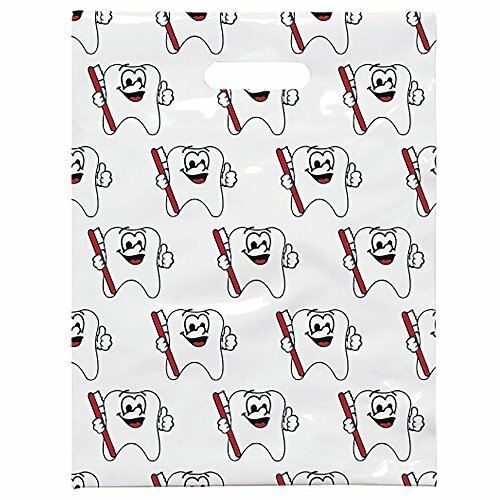 Our Scatter Print Tote Bags have all over dental- themed print that complements your patient care giveaways. Non-personalized designs mean and faster delivery. 1.5 mil clear plastic with die-cut handles. 100 bags/pk. Bags measure 8" W x 10" H.
If you have any questions about this product by Practicon, contact us by completing and submitting the form below. If you are looking for a specif part number, please include it with your message.